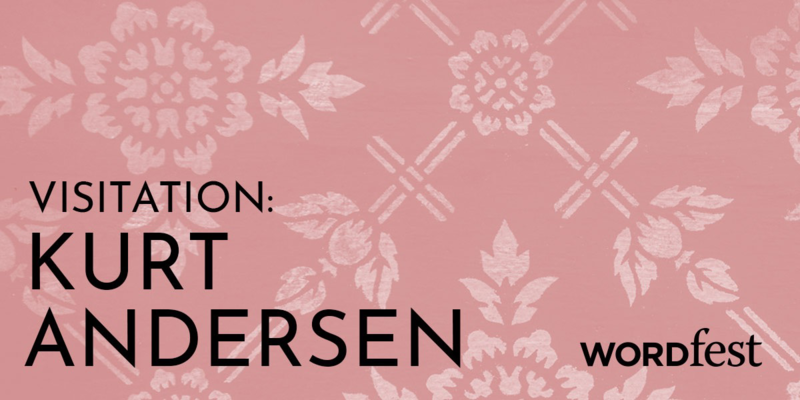 Kurt Andersen is the author of Heyday and Turn of the Century and frequently writes for New York Magazine and Vanity Fair. 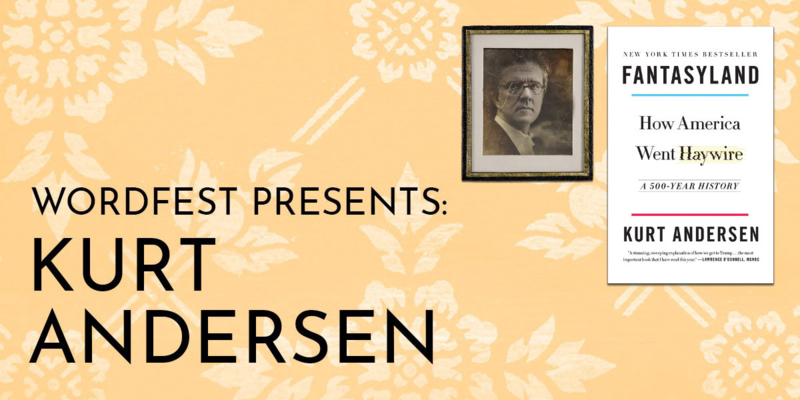 He is the host and co-creator of the Peabody Award–winning public radio program Studio 360. In 2006, he founded Very Short List, an email service for connoisseurs of culture who would never call themselves “connoisseurs.” He was the cofounder of Spy magazine and has been a columnist and critic for the New Yorker and Time. Andersen lives with his wife and daughters in Brooklyn. Website: kurtandersen.com. Twitter: @KBAndersen. In this sweeping history of America, Kurt Andersen shows that our post-factual, “fake news” moment is not something new but rather the ultimate expression of our national character. America was founded by wishful dreamers, magical thinkers, and true believers, by hucksters and their suckers. From the start, our ultra-individualism was attached to epic dreams and fantasies — every citizen was free to believe absolutely anything or pretend to be absolutely anybody. With the gleeful erudition and tell-it-like-it-is ferocity of Christopher Hitchens, Andersen explores whether the great American experiment in liberty has gone off the rails. If you want to understand Donald Trump and the culture of 21st century America, you must read this book.